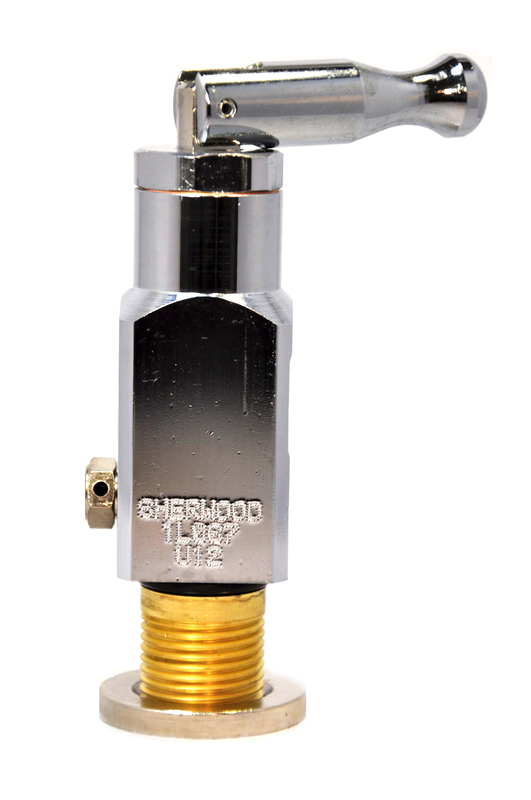 These valves are made from any one or a combination of most unreactive materials available to give the valves the very important feature of: Non-Reactiveness. This feature makes the product perfectly suitable for use in the medical purposes as this feature reduces the chances or unwanted reactions taking place during sensitive medical usage. Evergreen Midwest, a leading provider in field of compressed gas and Valves, has a huge inventory rich of all kinds of top quality valves and related accessories. If you are looking for a reliable source to get valves and other related accessories manufactured from market’s topmost manufacturers from, that too at rates that are affordable and pocket friendly, going for Evergreen Midwest will be the right choice.